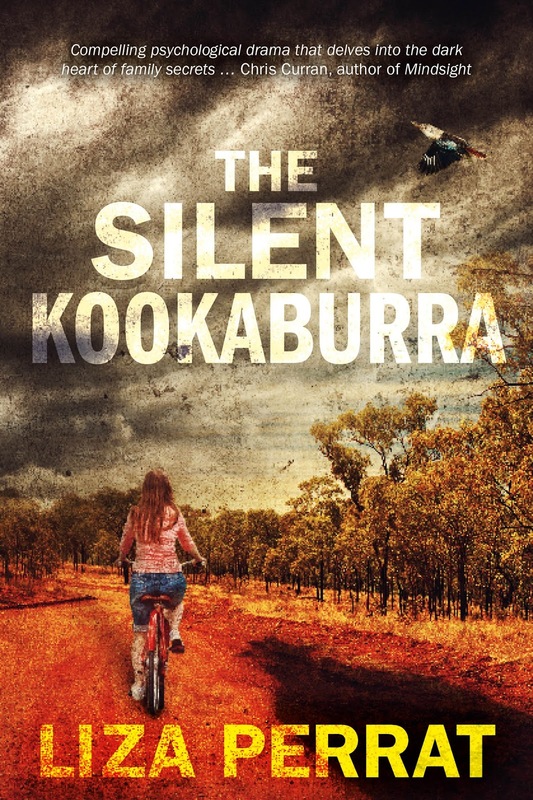 Embracing the social changes of 1970s Australia, against a backdrop of native fauna and flora, The Silent Kookaburra is a haunting exploration of the blessings, curses and tyranny of memory. Unsettling psychological suspense blending the intensity of Wally Lamb with the atmosphere of Peter James, this story will get under your skin. 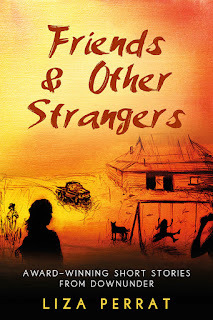 A searing tale of lost innocence – compelling writing from an author at the top of her game. Lorraine Mace, author of the D.I. Paolo Sterling crime series. 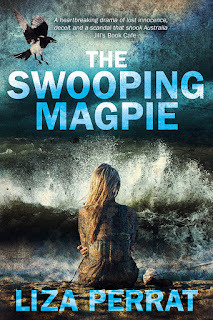 Capturing the attitude and angst of the teen years, and all the atmosphere of the late sixties, The Swooping Magpie’s sizzling narrative and cracking pace hooked me from the start. It’s a tearjerker too… I actually cried. Dr. Carol Cooper, journalist and novelist. 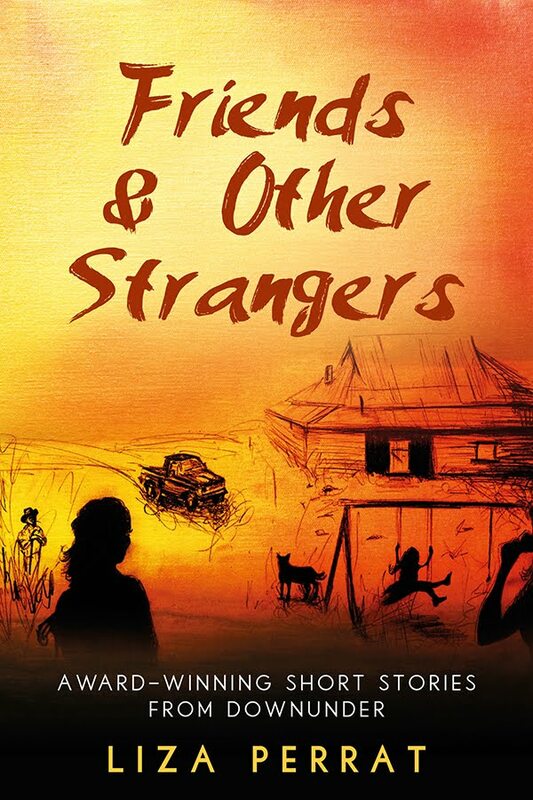 An eclectic collection of, funny, shocking, heart-breaking and distinctly Australian short stories, each with its own message.